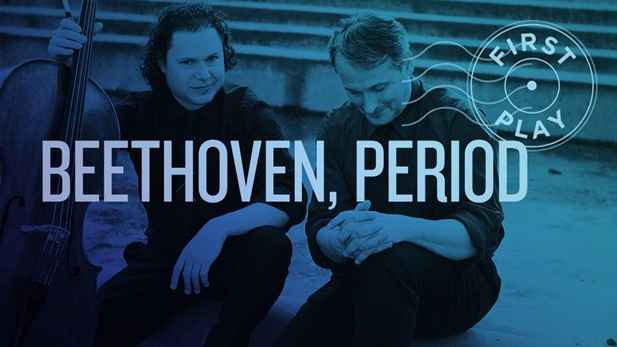 Internationally acclaimed cellist Matt Haimovitz and pianist Christopher O’Riley play an all-Beethoven program at Salle Bourgie (1339 Sherbrooke St. W.) at 7:30 p.m. 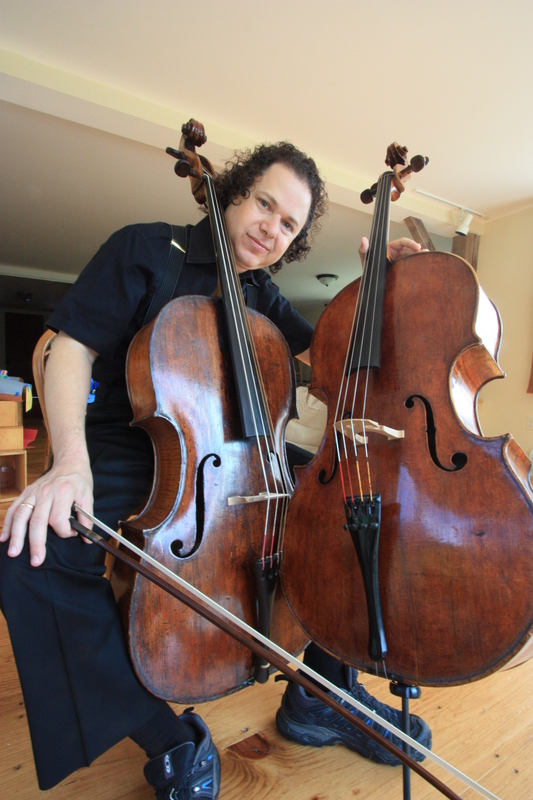 This tour has them “going period” with O’Riley playing an 1823 Broadwood fortepiano and Haimovitz’s 1710 Matteo Gofriller cello set up with ox-gut strings. Admission: $30.50. Tickets: 514-285-2000 or www.mbam.qc.ca.